When did Lil Pump release his 'Eskeetit' song? 23. 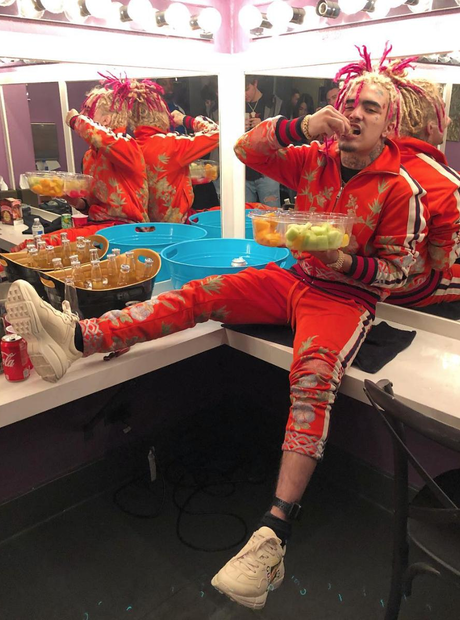 When did Lil Pump release his 'Eskeetit' song?